Betty Ensor Thomas ..... If you have worn SAS® Sandals in the past, then you know how comfortable they can be. SANIBEL is no exception. With it's padded finest quality soft leather uppers and adjustable buckles over the instep and toe strap it's another example of why SAS® Sandals are on top. I was fortunate to have a pair of these while on cruise this summer and can say how comfortable they were to wear. SANIBEL is not just an ordinary thong. As always, it comes with SAS's finest comfort features. 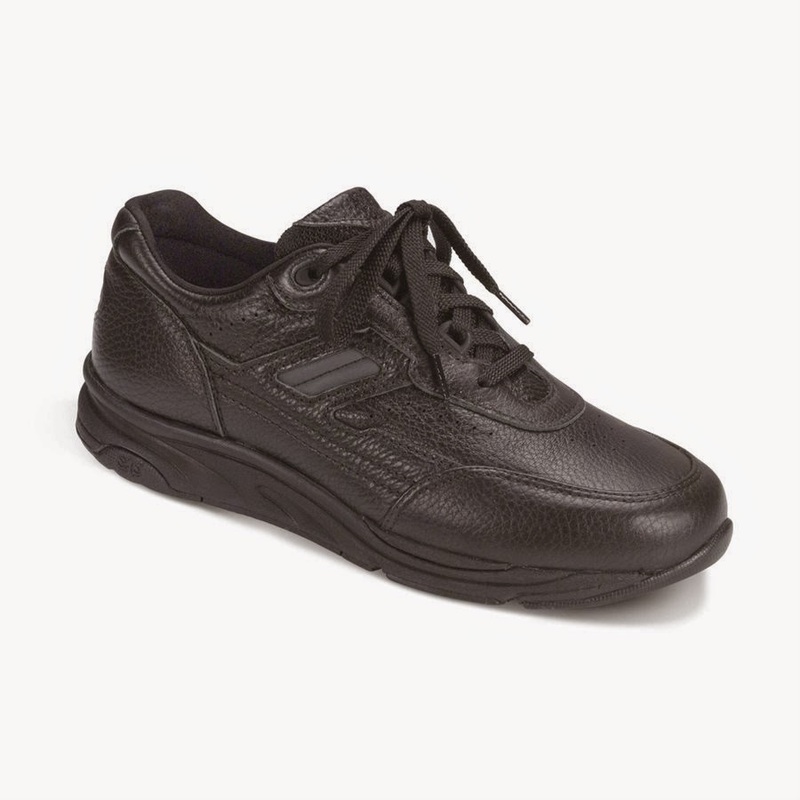 Their All Day Comfort Sole® is wide based and filled with millions of air bubbles to cushion every step. The contoured foot bed, multi layered insole, cushioned arch support, and Soft Super Suede foot bed covering add more comfort and support. This is the first sandal to only come in one width (Medium), but with the adjust ability over the instep and the adjustable toe strap this sandal should fit most (even my skinny feet). It is available in Caramel, White Snake, and Black Snake. In 2011 they added Red Snake and Pewter. Colder weather is setting in, but if you are planning on escaping to warmer climates SANIBEL will be an excellent choice to take with you. Drop by and try a pair on. Betty Ensor Thomas ..... Just when you think that SAS® will never come up with anything new, stylish and modern they have added ROAMER and TRAVELER to their line. TRAVELER was released last fall and ROAMER was released just a few weeks ago - just in time for this Fall/Winter season. Both styles are cute and extremely comfortable. TRAVELER is a cute little lace up shoe that replaces WHISPER. It is a streamlined version of FREETIME for those that want the comfort of SAS's top selling walking shoe, but a little toned down look. TRAVELER is available in Black. ROAMER is Traveler's sister shoe. It is a cute little Mary Jane style shoe with cut outs in the toe area with a velcro strap Closure. ROAMER is available in Black, Chestnut, Navy, Sage (in a Waxed Buck, and Charcoal Nubuck. Both styles have soft leather uppers. 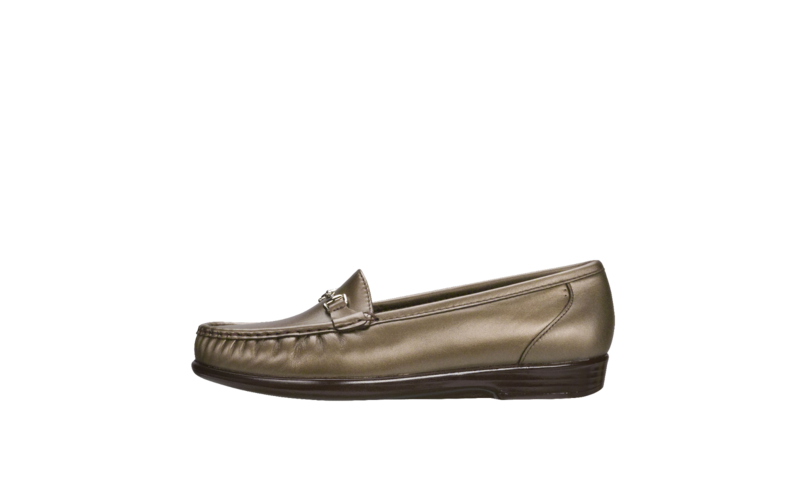 They are hand laced moccasin construction that wraps soft leather completely around the foot. 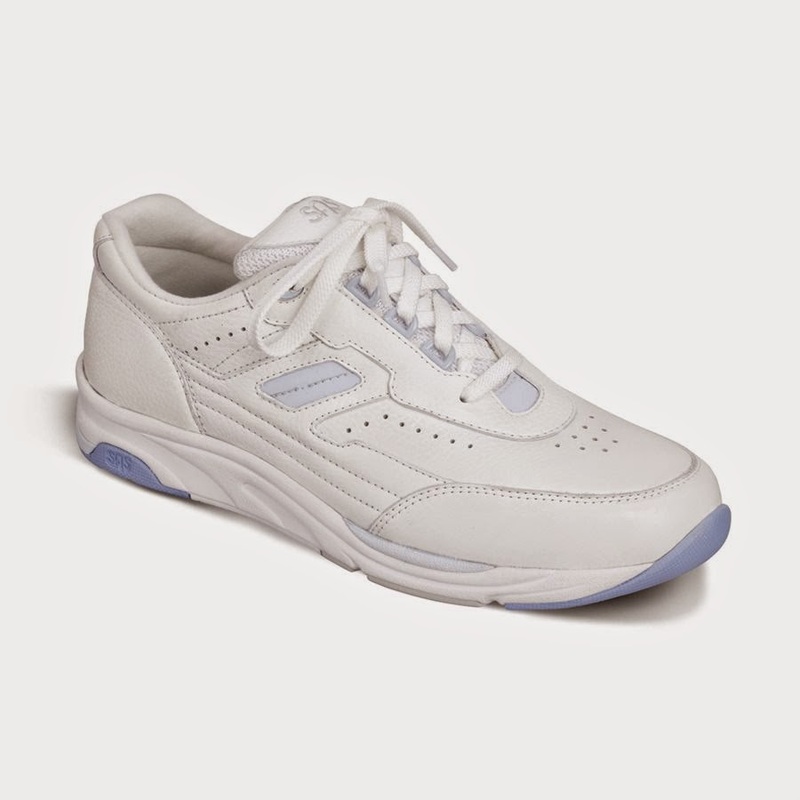 They have firm heel counters for back stability and No-Bite Padded Collars for ankle and heel comfort. TRAVELER also has a padded tongue for instep comfort. 1. SAS's new CoolStep Footbed® with contoured arch cushion (which in my opinion is their best to date). 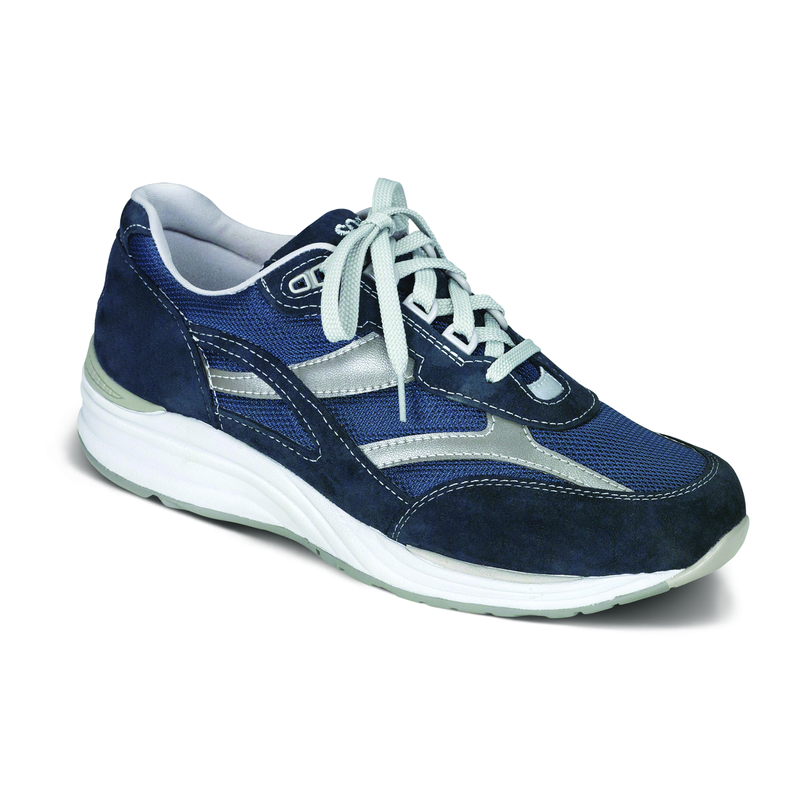 This one is designed to keep your feet dry and comfortable all day long. It has an anti-friction cover that helps prevent heat buildup. 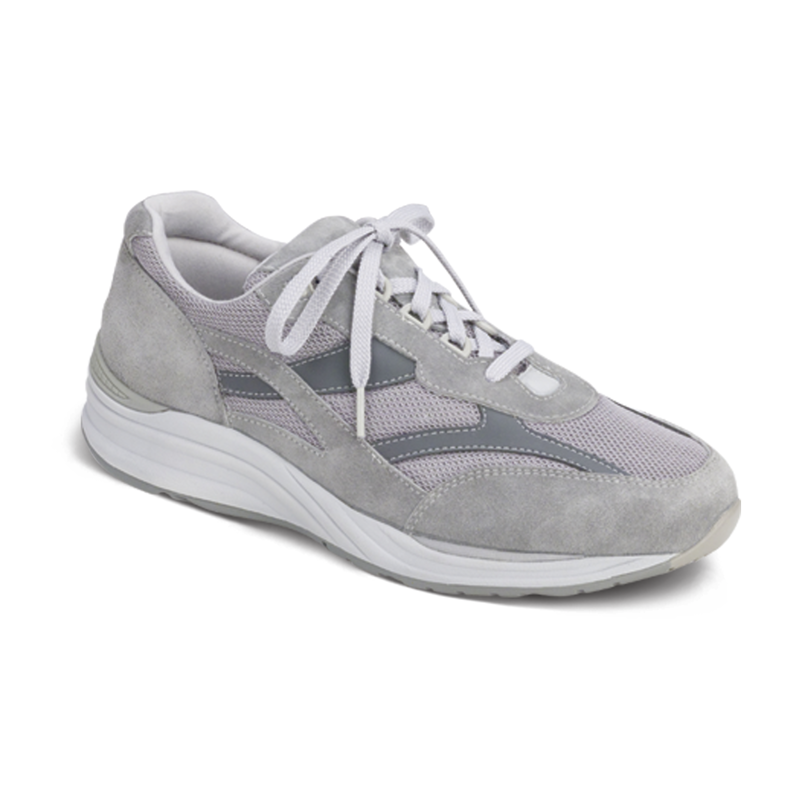 The bottom layer helps wick away moisture while cushioning every step you take. It is also antibacterial and washable which will help keep your feet healthier. 2. The same as SAS's walking shoes these have the green odor resistant Tri-Pad® cushions that cushion the pressure points of the feet. These lie under the ball of the foot and heel. The materials SAS® uses never lose their shock-absorbing capacity. 3. SAS Foot-Shape Last® which was developed and crafted by SAS® Shoemakers to follow the natural shape of the foot providing all-day comfort. 4. SAS Lightweight Supersoft Soles® have wider bases to provide increased Stability and maximum shock absorption. Their soles are made of long lasting molded polyurethane containing millions of tiny air bubbles to cushion each step. 5. Both styles are available in Slim, Narrow, Medium, Wide and Wide Wide for a comfortable, correct fit. And, as always SAS® provides true whole and half sizes. Please drop by and try on a pair of these on. COMING SOON: More new styles from SAS® and more blogs about the shoes that have made SAS® famous. 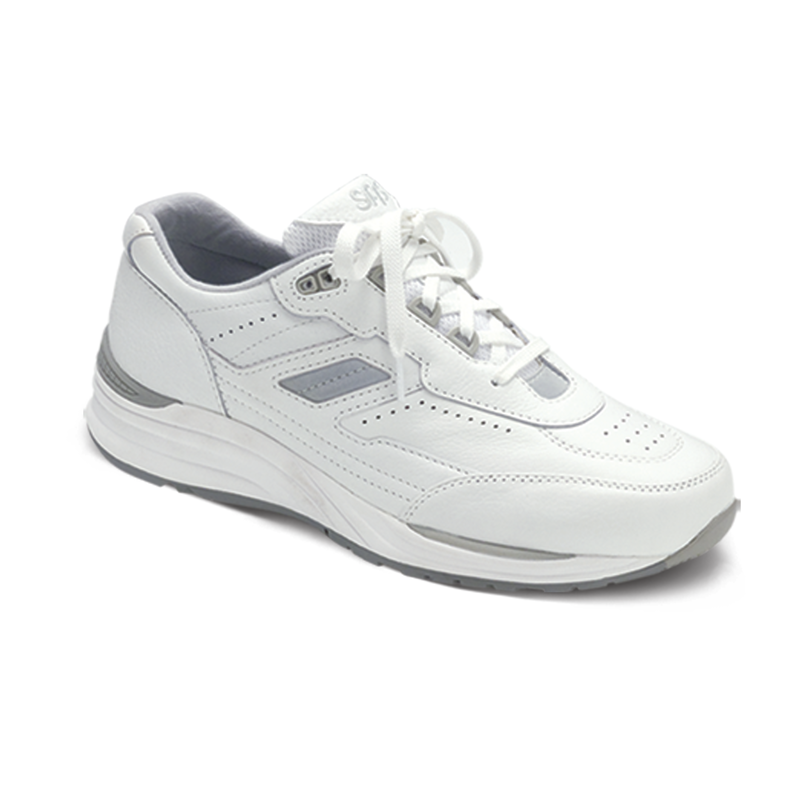 has finally brought ATHLETIC SHOES back into their line, they call them ACTIVE COMFORT®. All I can say is that it is about time and WOW what a great product. Leather with grey accents, a Leather/Mesh Combo in white with silver accents, and a Suede/Mesh Combo in Dust (light Grey) and soon it will be available in a Multi-Color Mesh Combo. is available in all over White Leather with grey accents, all over Black Leather with grey accents, a Leather/Mesh Combo in Grey, and NEW FOR FALL 2014 a Leather/Mesh Combo in Navy. TOUR in SILV in a Navy Leather/Mesh Combo. The accent colors are reflective. 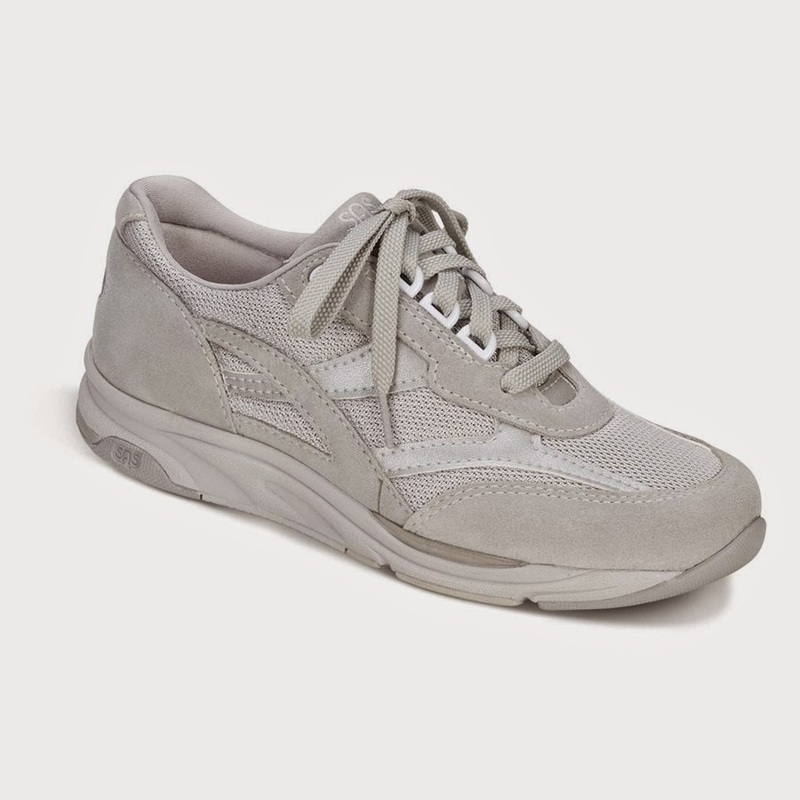 These ACTIVE COMFORT® shoes have been engineered to have the same comfort features as SAS's top selling walking shoes and are available in Slim, Narrow, Medium, Wide and Extra Wide to ensure proper fit. 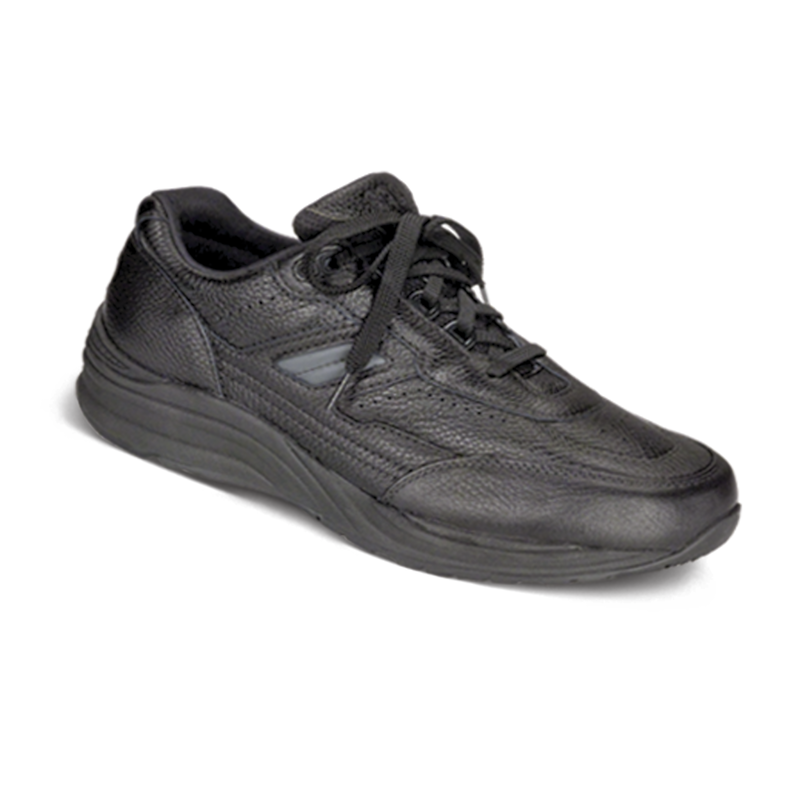 Midsoles® which are shock absorbing, lightweight with forepart stabilizer that provides lateral stability. The Arcfit heel stabilizer® gives a firm yet gentle support to encourage proper heel strike on all types of surfaces. 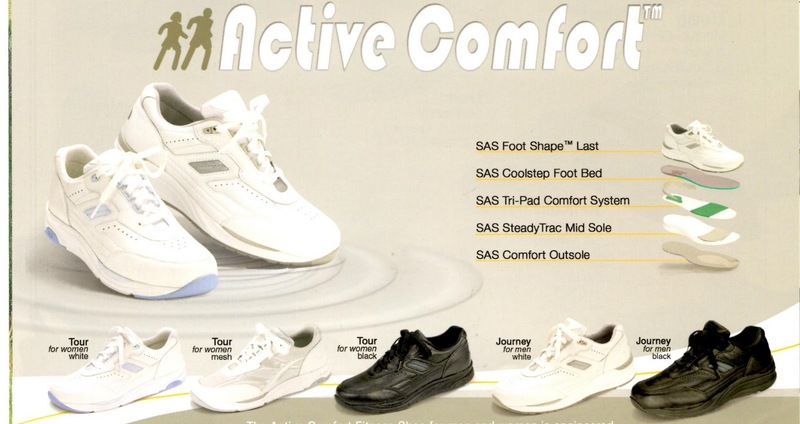 The same as SAS's walking shoes their ACTIVE COMFORT® shoes have the green odor resistant Tri-pad® cushions that cushion the pressure points of the feet. which will help keep your feet healthier. the foot to provide all day comfort. 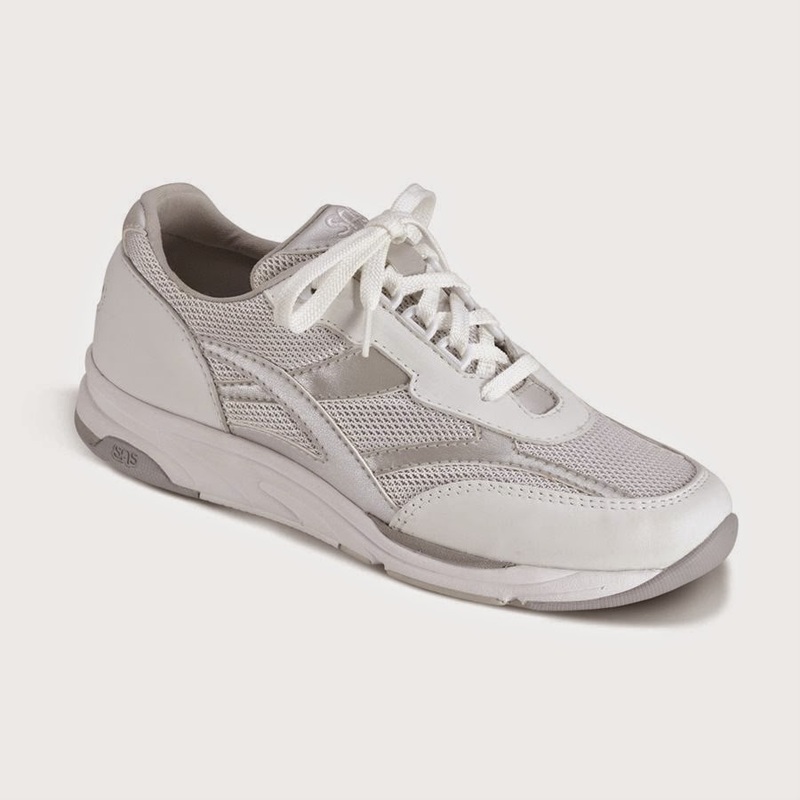 They have a wide wraparound heel counter to help maintain stability and SAS's exclusive EZ Lace system. always an added bonus). I even worn them to visit the Mayan Ruins on Belize this summer. We walked for several hours and I was the only tourist who did not complain about my feet hurting.